Yesterday was another beautiful but HOT day in California. 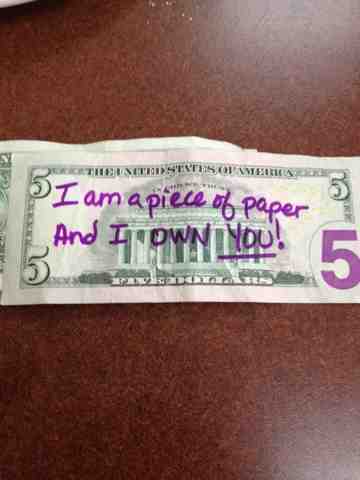 We went to Eggs N' Things for breakfast and got taught a lesson by a $5 bill. The title of this post is because we played a lot of Heads Up! Thankfully guessing is just as much fun as giving clues, so we all took turns. Of course, when Ian took the helm he got the highest score we've seen so far - 11. Following this game we headed to the movies and saw "Now You See Me", the movie about magicians that rob banks. It was really good, a little funny and, despite what Ian and Mom think, could produce a sequel. After the movie, we went to a new gourmet burger place called Smash Burger. Definitely a hit with us. We came home and worked up a sweat playing more Heads Up! Seriously, the game is a workout - it's super stressful for both sides but loads of fun. I'm sure we will play more today but I'm starting to lose my voice! Dinner was at Cisco's. Way to go Ian......That's my BOY!! !